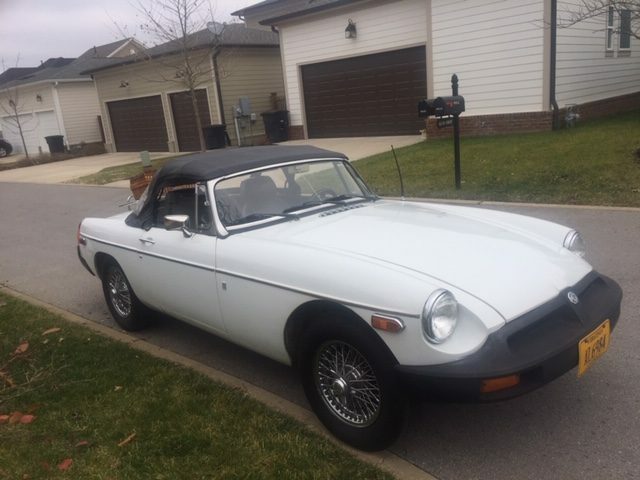 1977 MGB Roadster. 27,927 miles; 4 Speed w/overdrive. 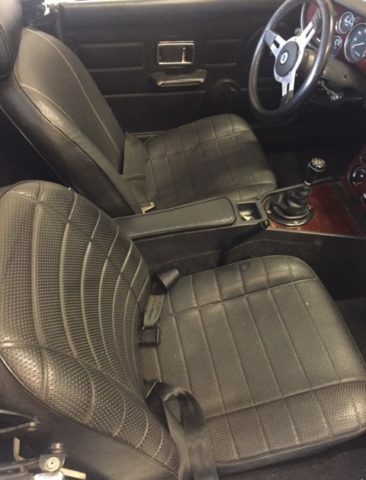 Good condition, runs and drives well. Body in very good condition, with the exception of missing driver's side mirror and passenger door panel has 2" crack near mirror. 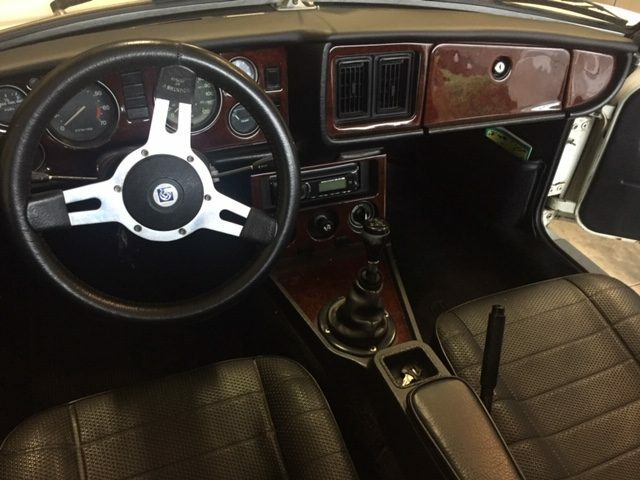 Top and interior in very good condition. 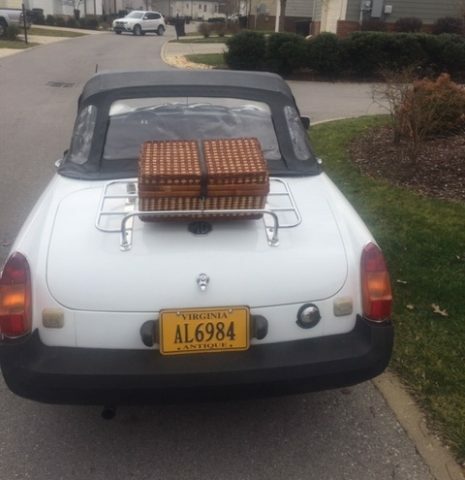 Tonneau cover included. This Ad has been viewed 426 times.